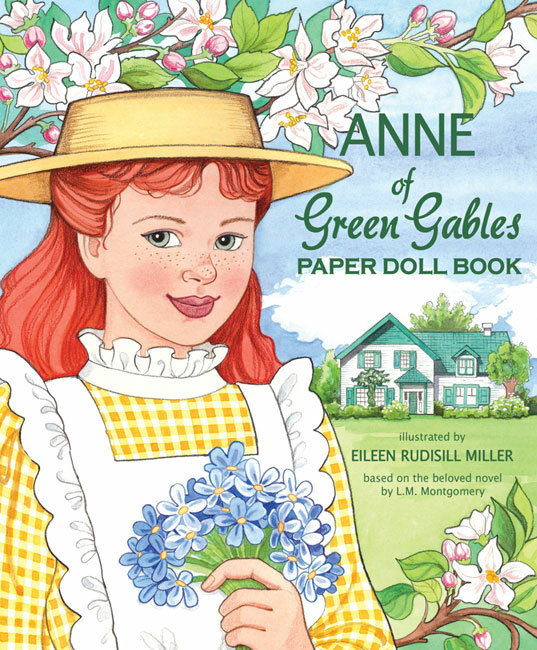 Based on the 1908 novel, Anne of Green Gables, by L.M. 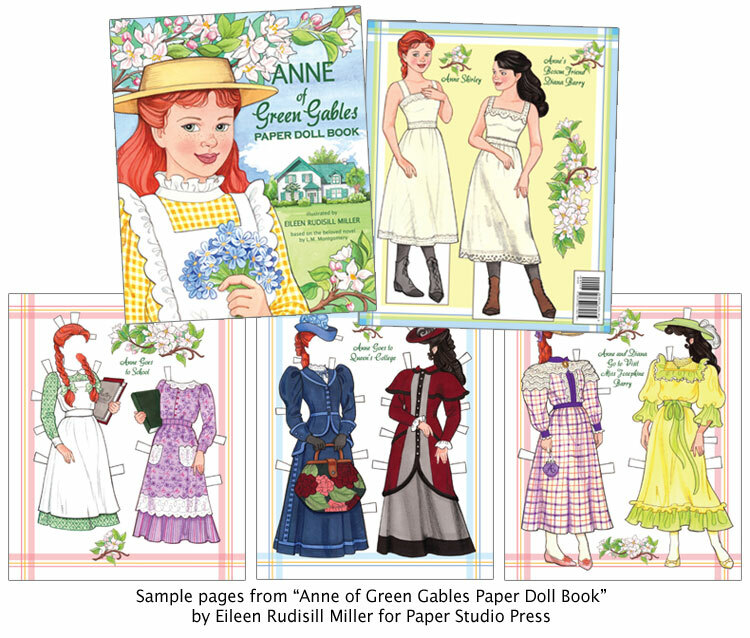 Montgomery, artist Eileen Rudisill Miller has created a beautiful paper doll book featuring beloved characters, Anne Shirley, and her bosom friend, Diana Barry. 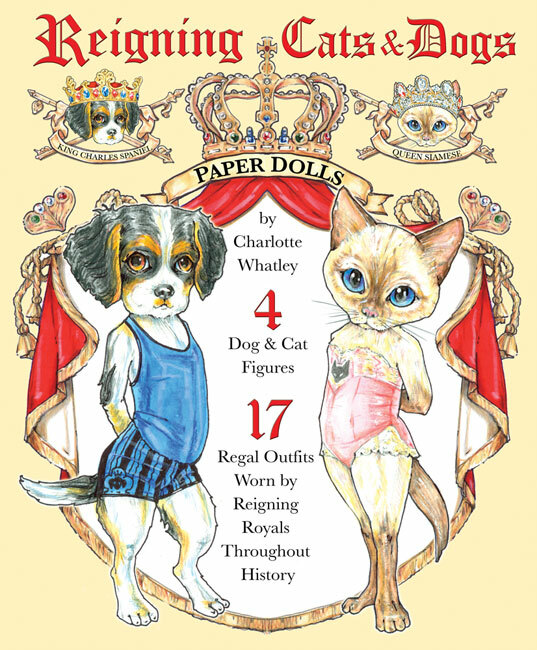 Two stand-up figures dress in 16 charming outfits following the storyline of going to school, picking flowers in Lover’s Lane, getting a dress with puffed sleeves, visiting Miss Josephine Barry, doing a recitation at the White Sands Hotel, going to Queen’s College and returning home to teach in Avonlea. 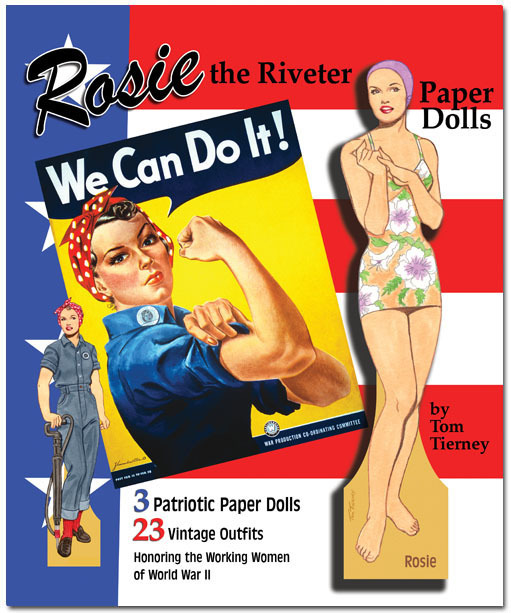 The two ten inch dolls come with stands. 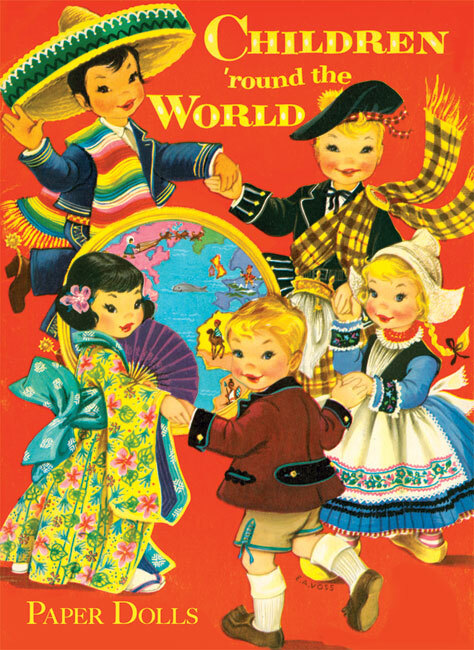 Includes essay by Anne of Green Gables expert, Sandy Wagner.